Bobby Valentine’s Sports Academy’s Lady Titans softball travel team is managed by our very own, Danielle Simoneau. 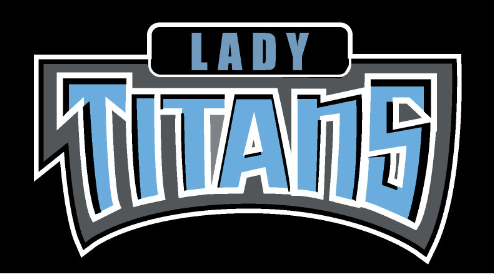 The 14u Lady Titans travel team that will play in 11 tournaments this season. The players are from all over CT including, Bethel, Fairfield, Monroe, Trumbull, Woodbridge and Stamford. This is the first year as a 14u team as they were known as the 12u Seahawks in the Spring of 2016. Coached by Casey Conetta, the girls look forward to another competitive season this Spring!